Fat Bearded Mature Hairy Cupid With Bow And Heart Arrow. Stock Photo, Picture And Royalty Free Image. Image 35457076. 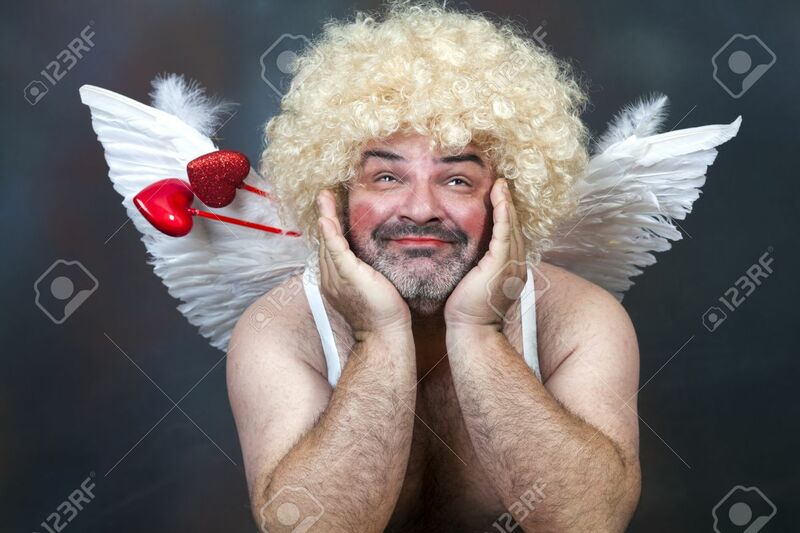 Stock Photo - Fat bearded mature hairy cupid with bow and heart arrow. Fat bearded mature hairy cupid with bow and heart arrow.